Smoky Quartz is one of the premier grounding stones. Like the smoke of a sage bundle, the energy of Smoky Quartz cleanses and clears the aura and energetic systems. Smoky quartz has a way of drawing the ethereal into manifestation. 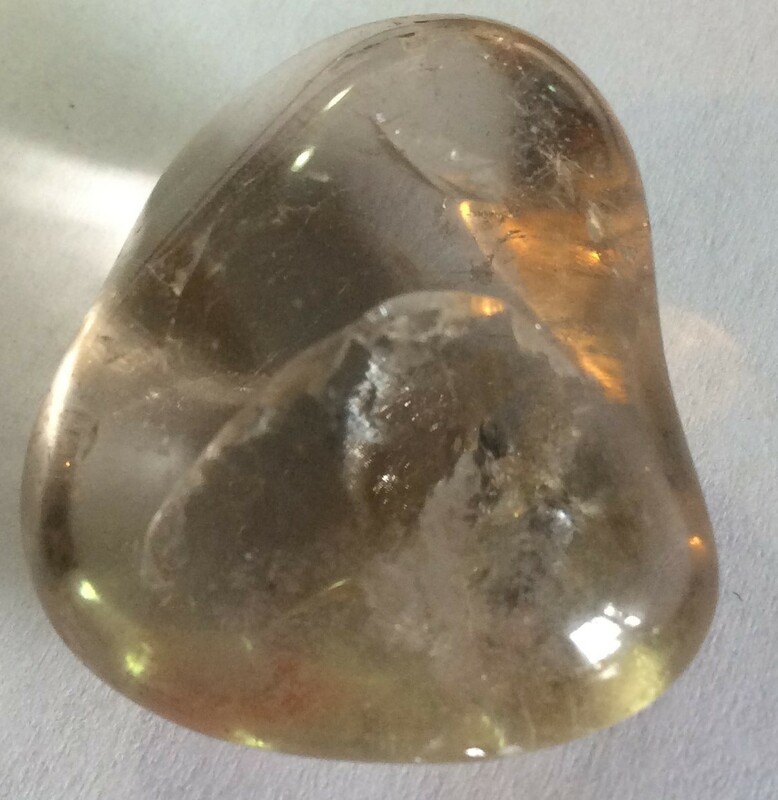 When one is wearing or carrying a Smoky Quartz, one is actually more likely too see such phenomena as ghosts, UFOs, fairies and spirit guides.